If you’re having gutter overflow problems, give us a call to fix the problem! 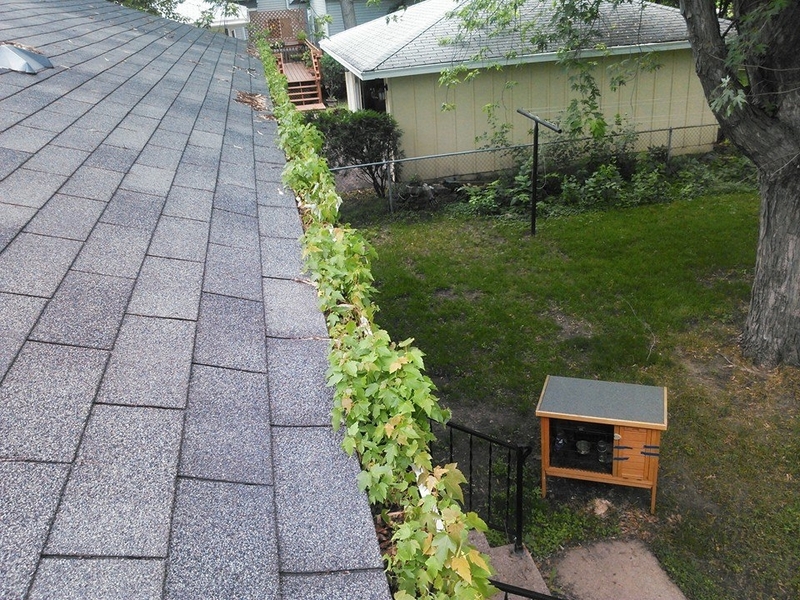 Most people don't know their gutter are full until rain water spills over, or have a garden growing out of them. Clogged gutters can and will cause damage to your home. When you have us come clean your gutters out, we will hand pick the debris out, and place it all in a bag. This will prevent a mess in your yard. We then flush out the gutters and downspouts to be sure there is no longer a clog. Blaine has a large variety of styles of homes. From the tallest gutters that seems impossible to reach, to the very shortest. At A Perfect View, we are equiped to handle any size or style of home. 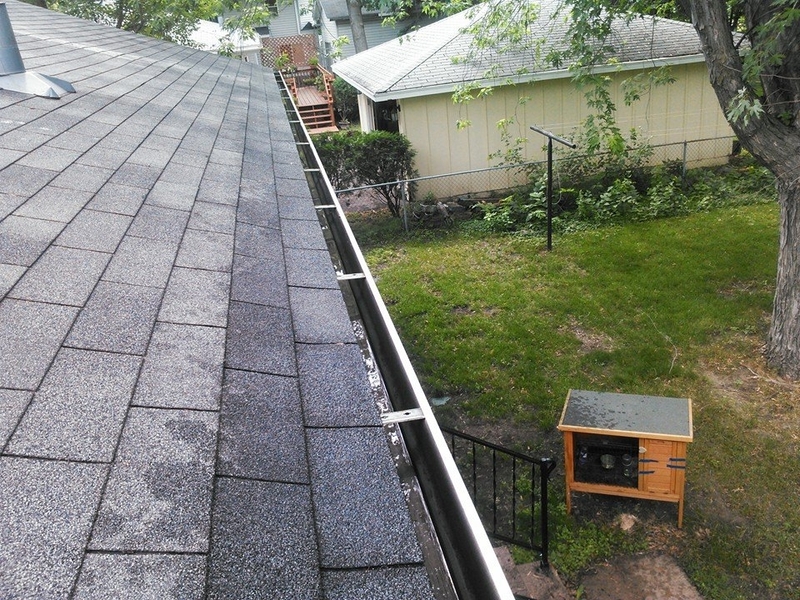 The owner Chris Laddusaw is at most jobs to ensure every gutter cleaning job is done with perfection. Give us a call at 612-723-7155 to get your free estimate!